Shiitake, king oyster, oyster and many other popular edible mushrooms can also be cultivated in your own garden, on the balcony or terrace, or in the house. This allows you to enjoy pesticide-free healthy mushrooms all year round. 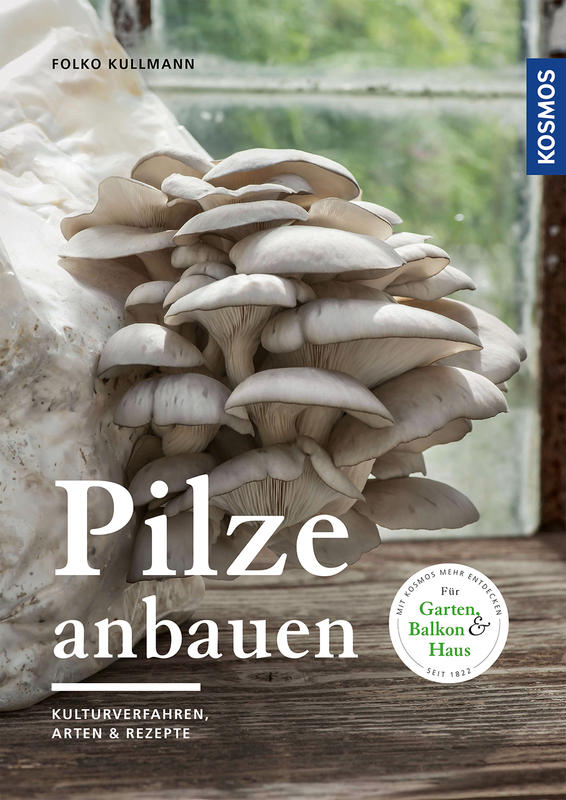 Folko Kullmann explains which mushrooms grow in which substrate and how they are cared for. His practical book offers extensive portraits of the 15 most popular cultivated mushrooms, easily understandable step-by-step instructions and delicious recipes with mushrooms from your own harvest. Folko Kullmann studied horticultural sciences. As co-owner of an editorial office that specializes in gardening topics he writes, edits and translates books and magazine articles about “green” topics.